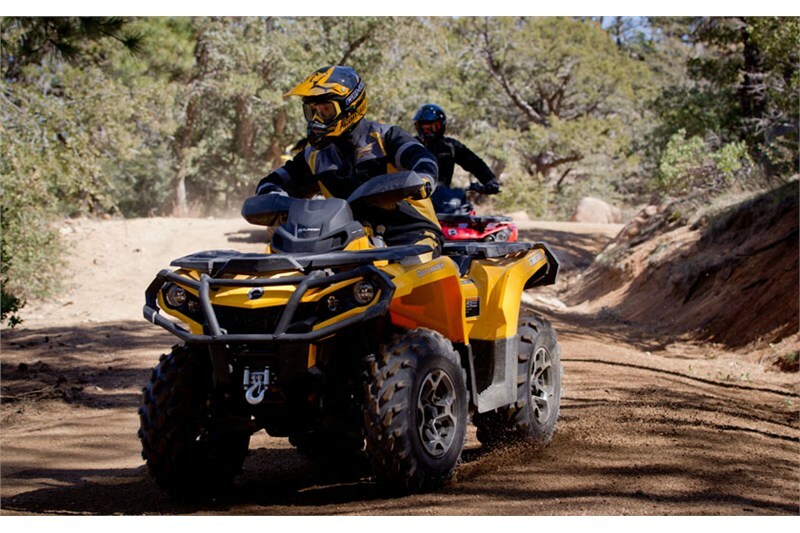 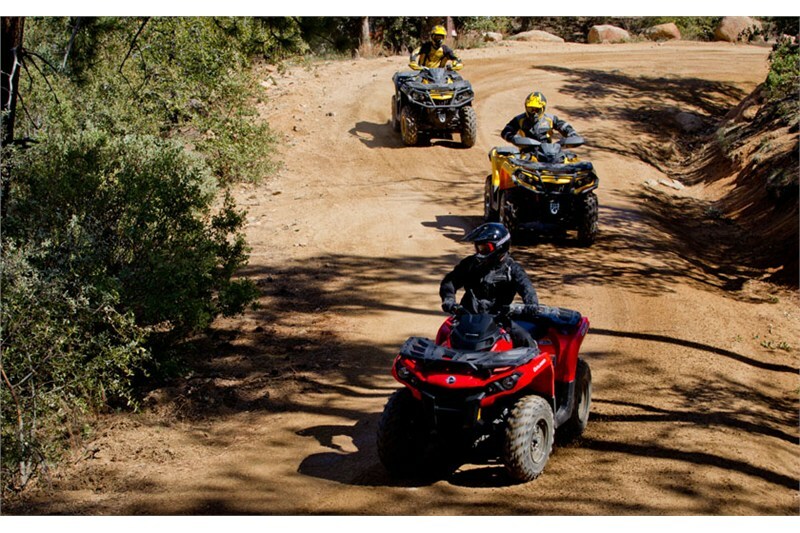 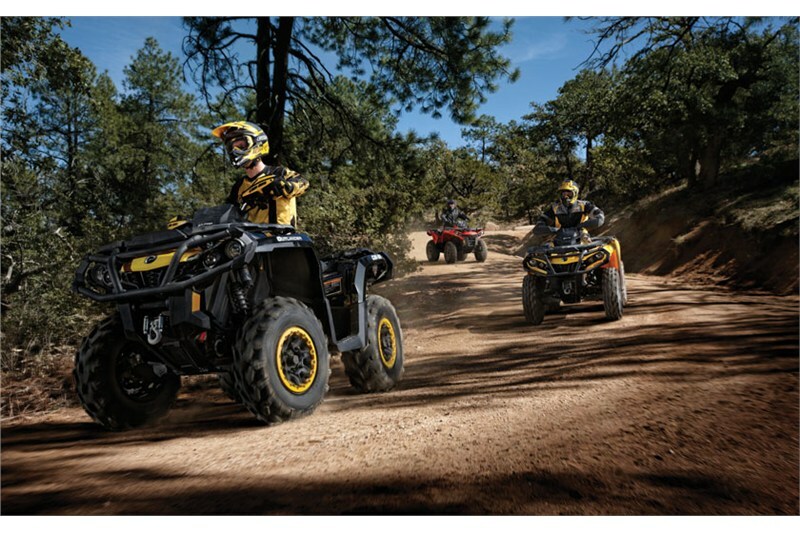 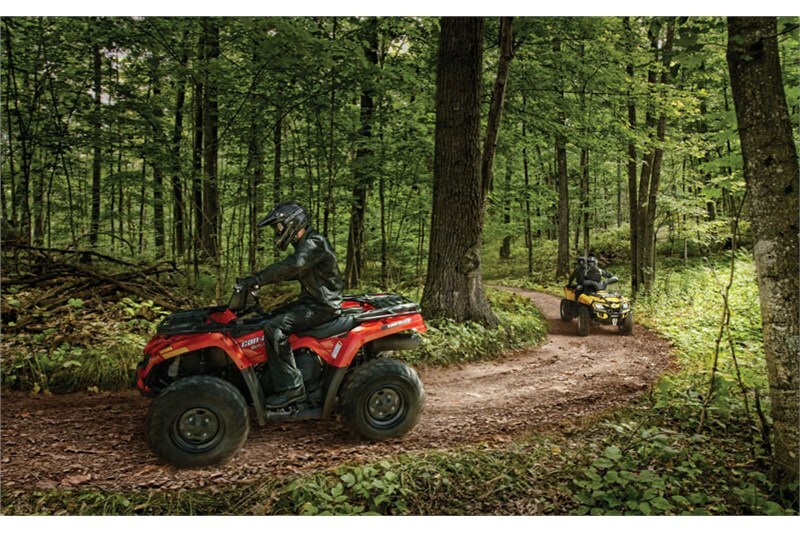 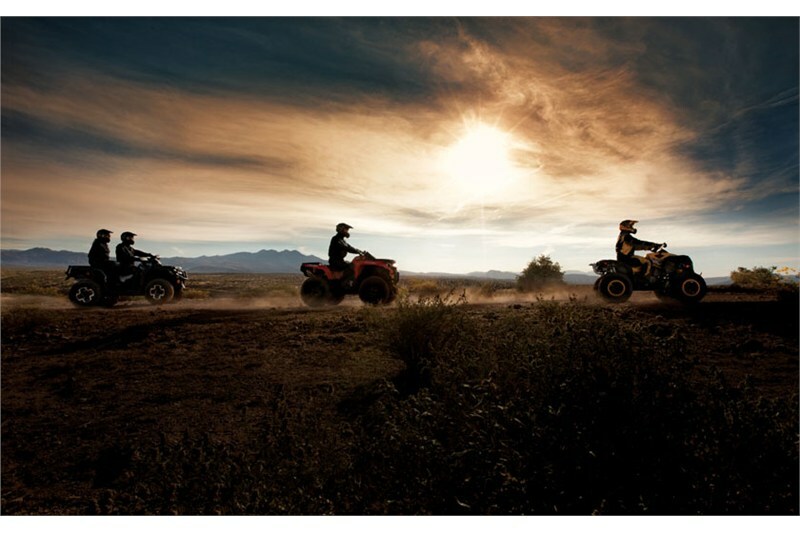 For those who want a ride with the unmatched Can-Am DNA, this is for you. 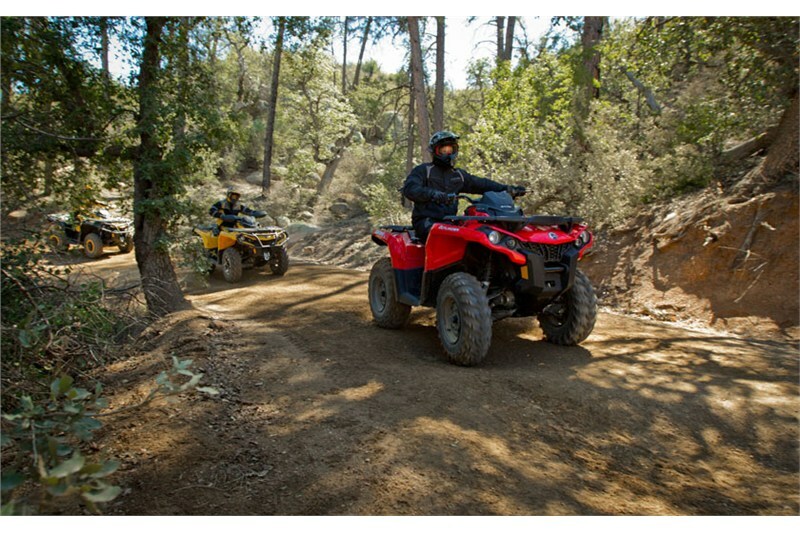 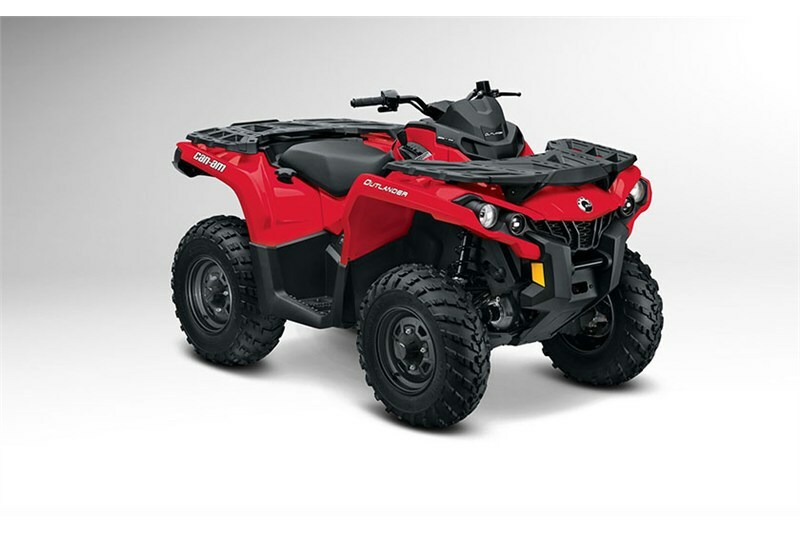 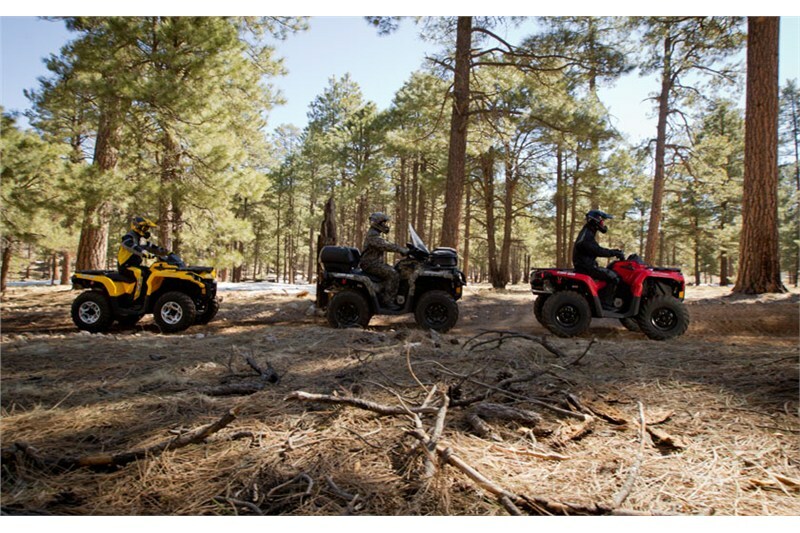 Features Rotax power and reliability, handling and comfort like no other ATV, and extras like large storage, the D.E.S.S. 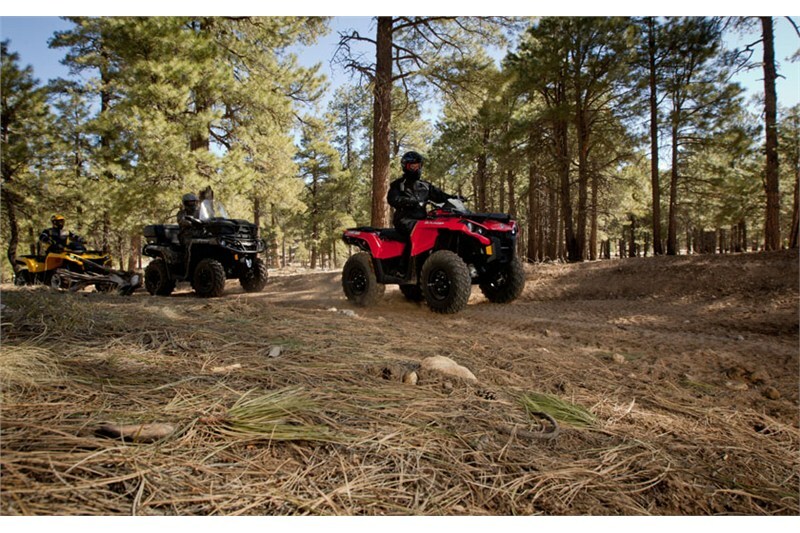 anti-theft system and multipurpose racks with our exclusive LinQ quick-attach system.